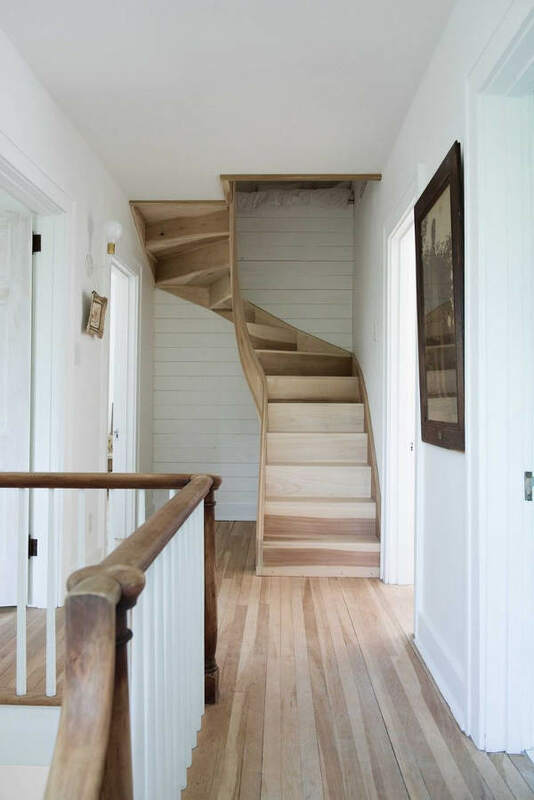 I have never lived in a two-story or very much wanted to, that was until I started to come across these statement staircases that would make any single floor dweller change their mind. 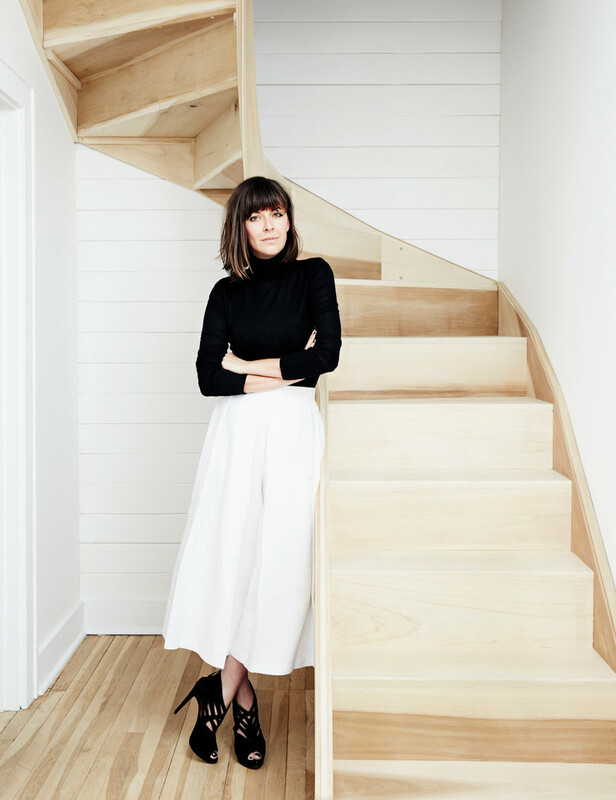 I think it was while watching an episode of Restored by the Fords where a glimpse into Leanne Ford’s home showed a set of uniquely constructed wood stairs bridging the vertical gap to the next level. 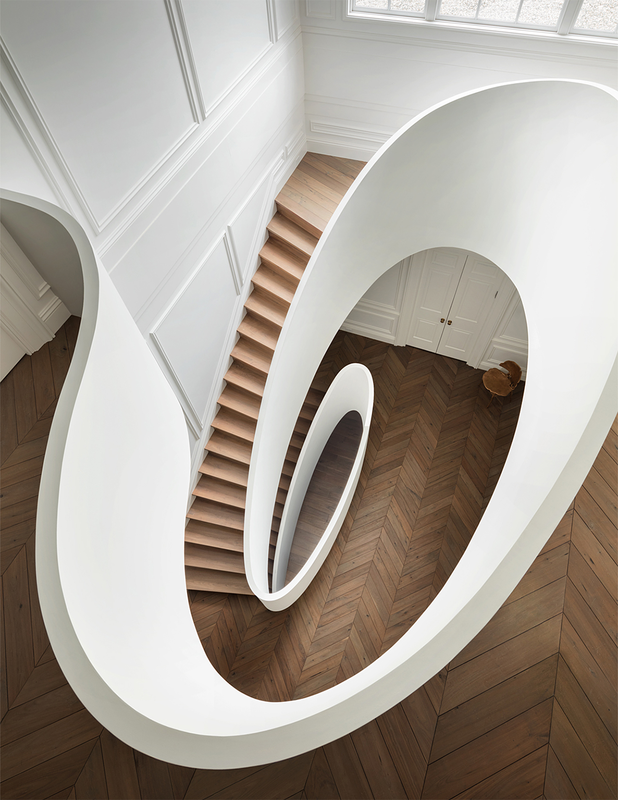 They were an architectural centerpiece holding their own. 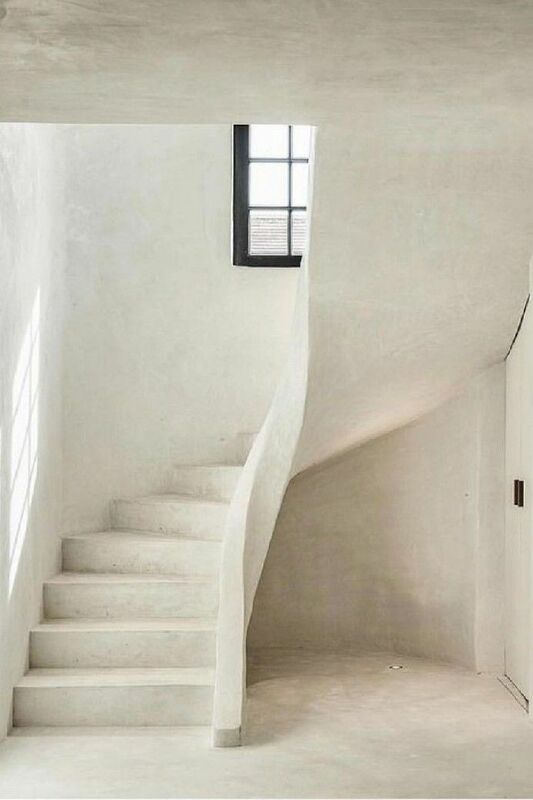 Once staircases were on my radar I started to see incredible ones everywhere. 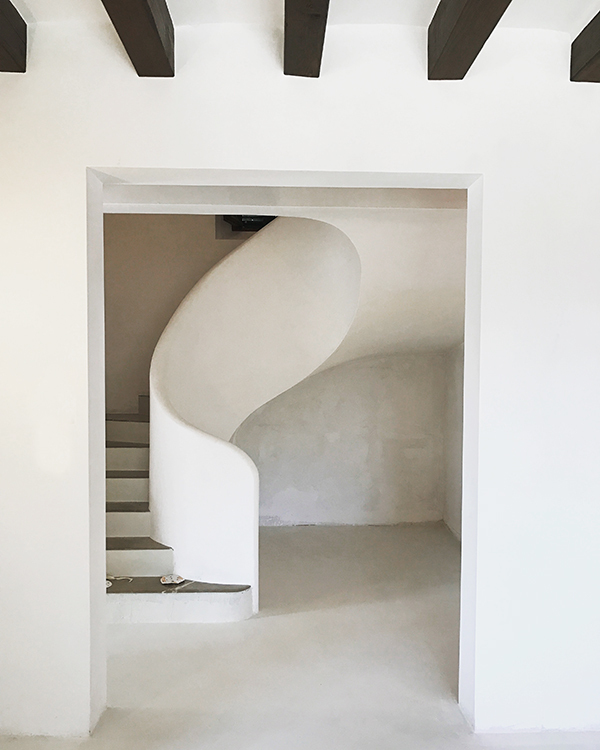 Curved stairwells, spiral staircases, and white plastered ones like the set Sarah Sherman Samuel gave a glimpse of during her current #samuelfamilyfixer renovation on Instagram. It’s like when you decide to get a new car and all of a sudden it’s the only one you see on the road. 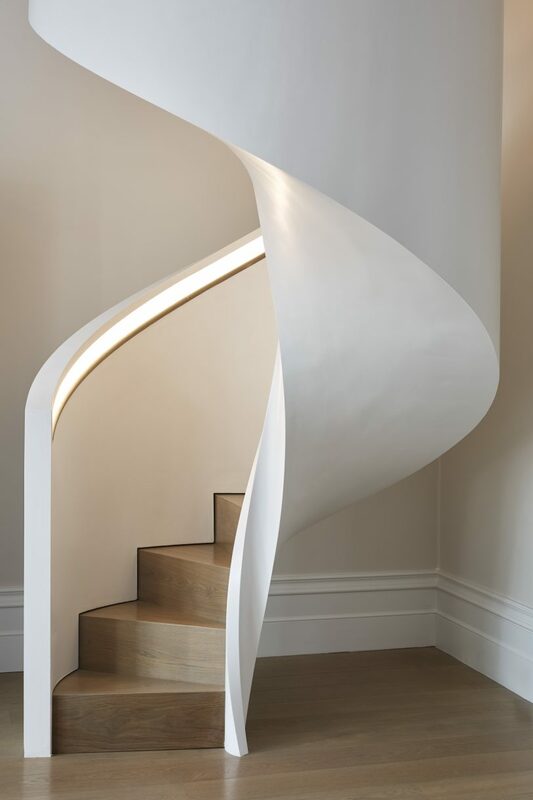 Curves are definitely the trend this year and staircases are no exception. 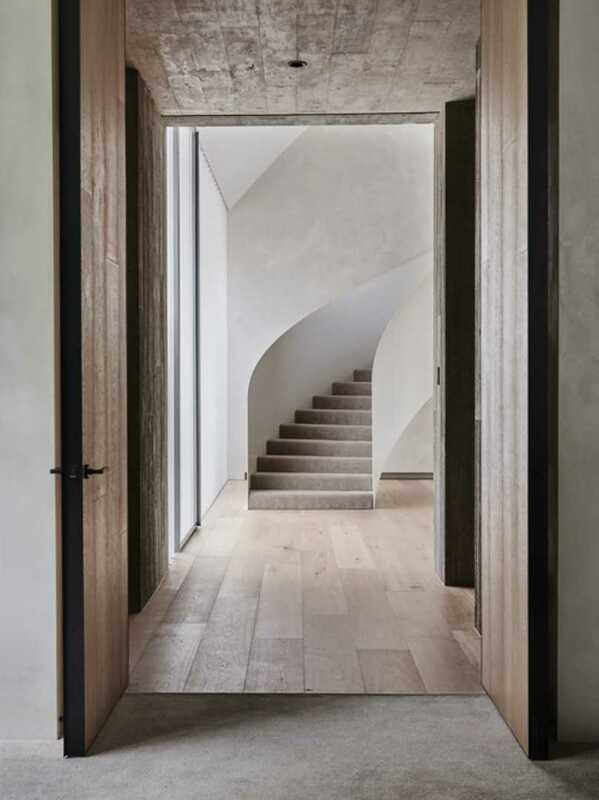 So as it is probably not that common to have an entire Pinterest board dedicated to staircases, I thought there may be another staircase lover out there who just might have an affinity with them too. 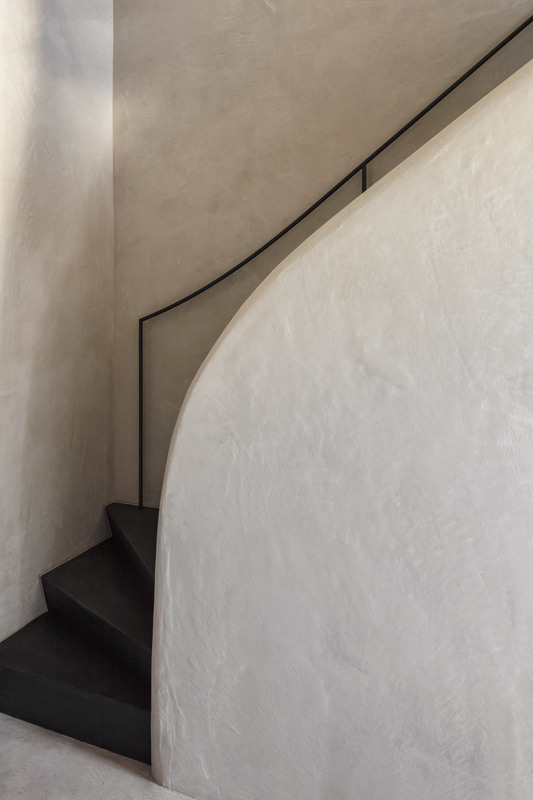 The team at MoreDesigns really know how to make some elegant, showstopping staircases. 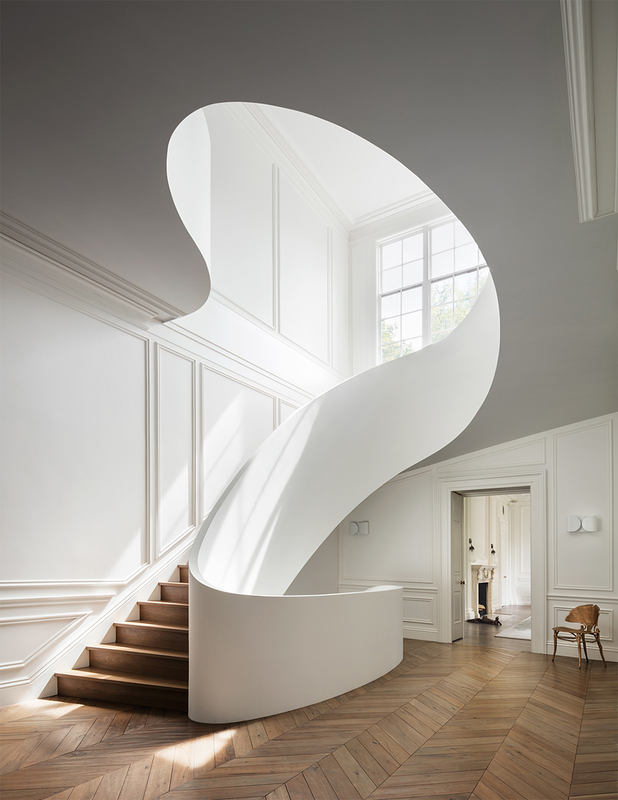 This one from a home in Boston will take your breath away. 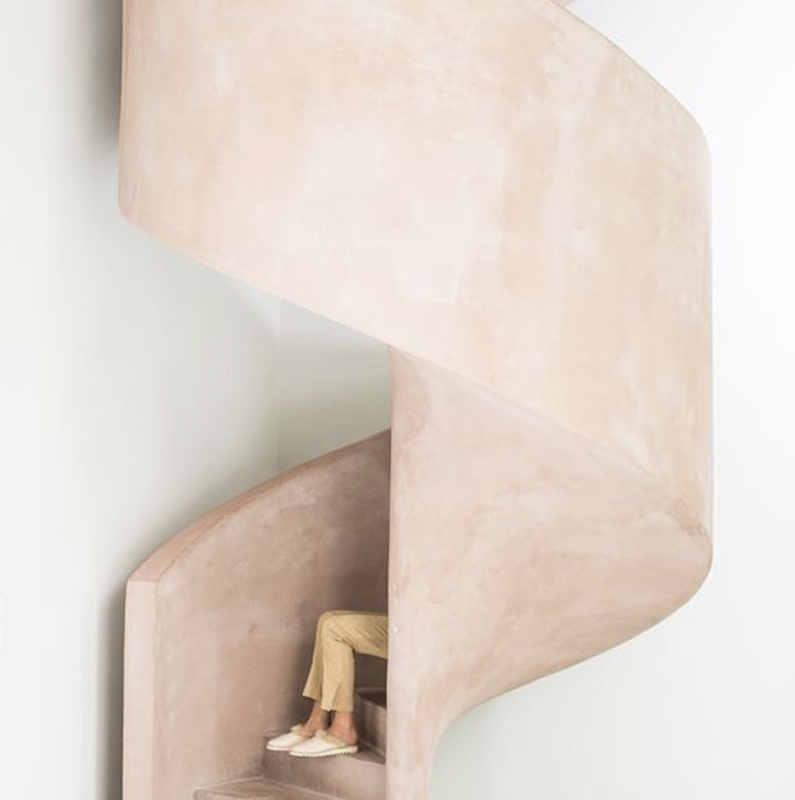 This plaster staircase by Arjaan De Feyter Interiors is inside a law office in Antwerp,Belgium. 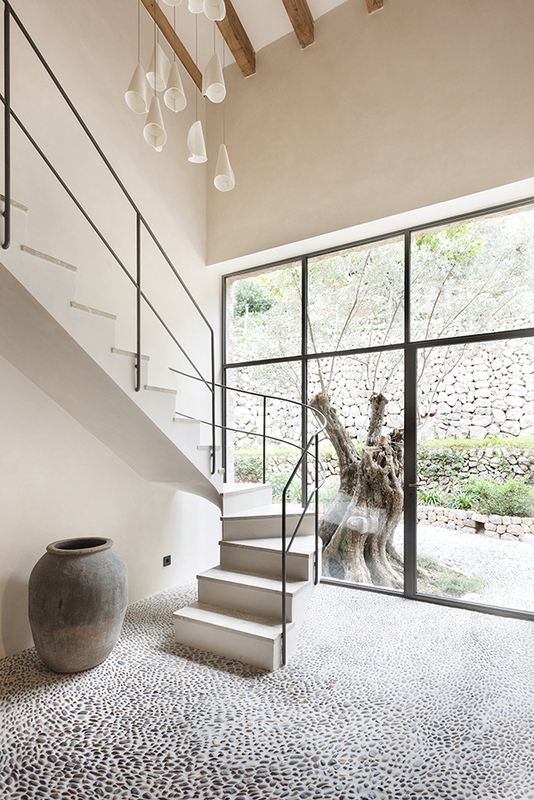 The entire office is worth seeing just for the deep-green marble alone.